Yesterday, I was one of the seemingly infinite number of people who received a beta key to access street Fighter V’s first closed beta. Naturally, I’m rather excited about this. The beta went live today, and my plan was to finish up work and spend the rest of today and the whole weekend playing the thing. Only it’s very, very broken right now. The beta has been hit with technical issues, which I suppose is what betas are all about. Better now, than when the game launches, right? The servers are unable to stand up to the weight of so many people trying to get their Street Fighter action, and has been perpetually down pretty much since the beta started. While some have been able to have a quick match, most who’ve tried have gone against the toughest of challengers: a server that refuses connections. Capcom’s Street Fighter Twitter account has been furiously trying to keep users abreast of the situation. Many of you may be able to log into the training mode portion of the game now. We are still working to resolve the matchmaking issues. Currently we are undergoing a lot of issues with users connecting to the Beta, and are working to try and address. Unfortunately, we do not have an ETA as to when this will be fixed. We apologize for the inconvenience. As a result of the inaction, the beta has been extended – though we have no idea how long for. 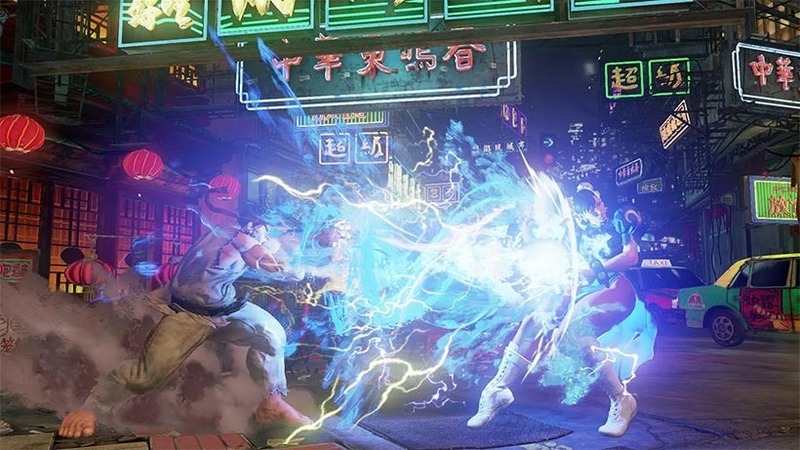 Street Fighter 5 is coming to PC and PS4 in March 2016, with cross-play between the platforms.